We're all trying to keep up with the risks of tomorrow and that means evolving ourselves in order to stay somewhat relevant against today's threats. 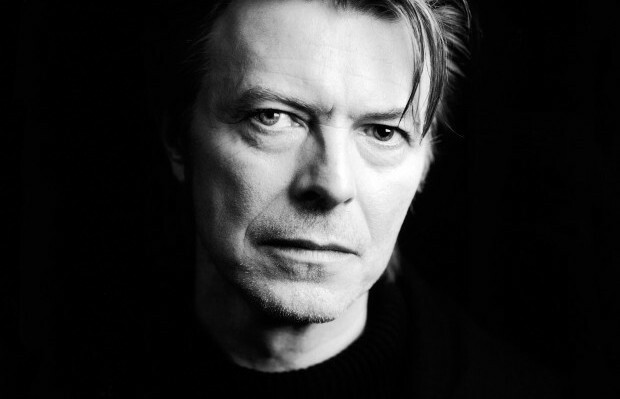 If we learned anything from David Bowie it was that evolution of self will keep you relevant in today's market. The man was a genius at never doing the same thing twice and always pushed the boundaries of what people thought was "sane". That's what we need to be doing in cyber security. If we're the same people we were last year we're dying. This field doesn't take kindly to those that don't learn, stay stagnant, or accept that what they're doing doesn't really matter in the grand scheme of things. If you're one of these people than you have to look at Bowie and how he kept a career of three decades by pushing the envelope, never sitting on his arse or following what others were doing. Over the past year we've seen hacks grow in both sophistication and scale, there's no room for people in cyber security that just want to get by. There's a shortage of good help out there in InfoSec and if you're responsible for being at the helm, give them courteous of giving your all. Now regarding technology, if the same technology is being used that was in use for the past 5 years, you have a problem. I understand that budgets can become an issue, but let's not blame the lack of money for all our problems. I've personally seen security departments running on a very small budget that have tighter security than a those with multi-million dollar budgets. It's a mindset, money sure does help, but if you're not willing to get a little dirty the money won't do anything anyways. Figure out the areas that you need improvements in, determine how these improvements would be remediated to protect your assets and get it done. This doesn't always mean dropping some serious coin on a solution. Maybe it's a process that needs to be tightened, a script that needs to be wrote, or an open source solution that needs to be managed. This is the Bowie approach, if something isn't handed to you, figure it out and make something with what you have that no one would ever assumed possible. we're not only hurting our selves, we're hurting those that rely on their data being protected. We truly can make a difference in the world, the economy and the lives of others, just by thinking outside the box. This problem of cyber security isn't going anyway, the issue of budgets will always be there, but we need to take this upon ourselves and rise to the occasion. As the Bowie quote goes, "I don't know where I'm going from here, but I promise it won't be boring." Well said.